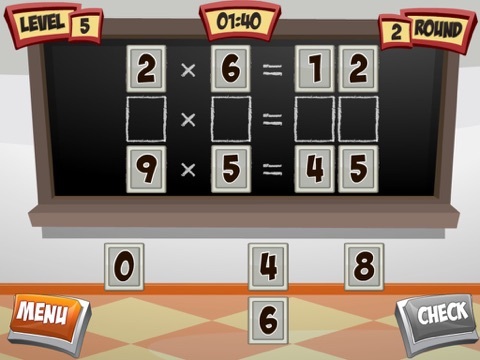 Digit Dilemma (x & ÷) A great problem solving activity from Primary Games. 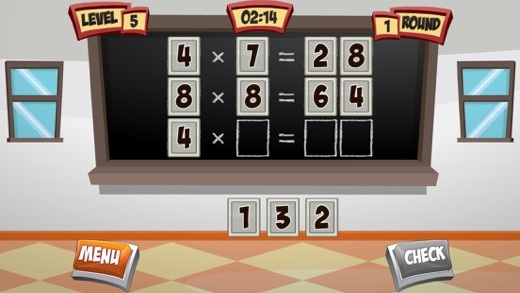 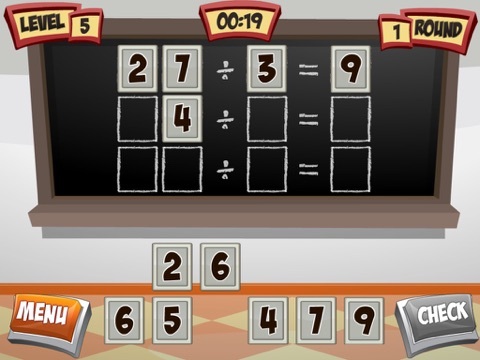 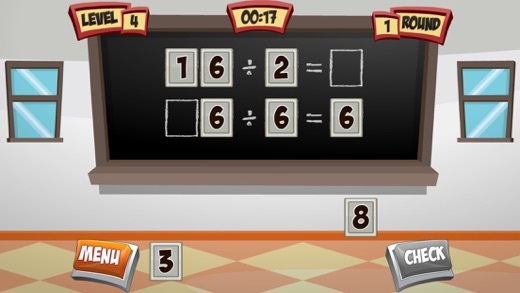 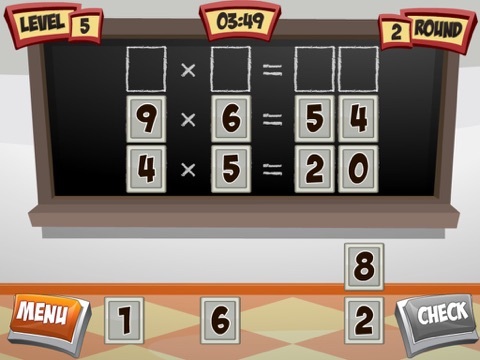 Gameplay: Drag and drop the digit cards to complete the number sentences. 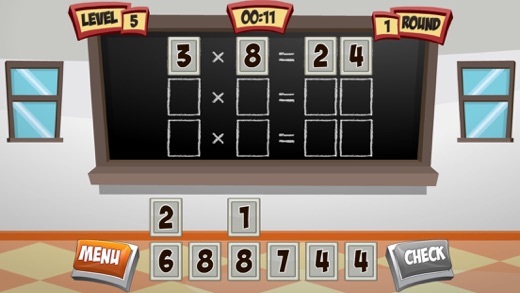 Digit Dilemma features five levels of difficulty which, as well as reinforcing multiplication and division facts, promotes problem solving skills. 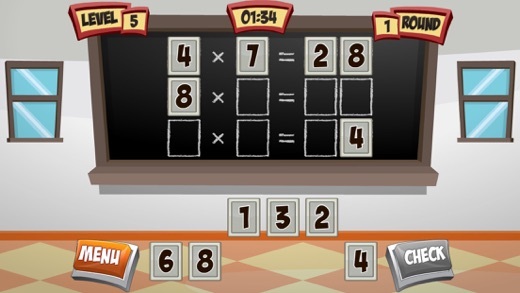 Level Five will challenge the most able!